Ideal as gifts or Presents and at prices like these affordable everyday uses. You can buy a perfume for the whole family. Great customer satisfaction. Please note: perfumes are imported mainly. In certain cases, damage or a little defect may be present on the product itself. It could be scratches, loose cap item, wrong branding but also note some perfumes are 100% perfect where you would find no mistakes. These rejects will never be thrown away. 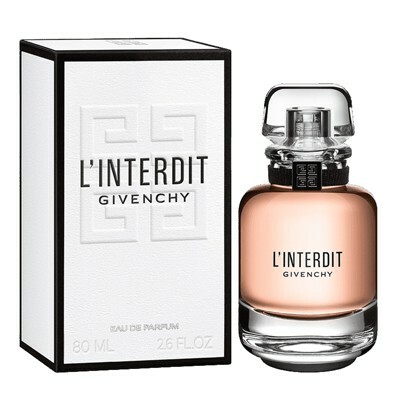 All your designer perfume brands are now available on reduced prices. 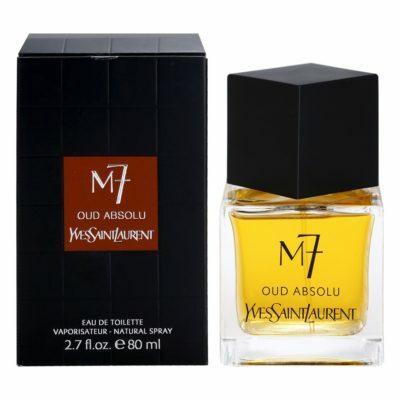 Perfumes quality may differ, not all of them has the same quality. Some has been in circulation. Please note it does not mean the perfumes are expired or are very old stock. They are decent and a excellent gift. Quality of packaging differ. But still value for money. No claims made on products and no false promises, to be ordered and bought at one’s own choice and one’s own discretion. 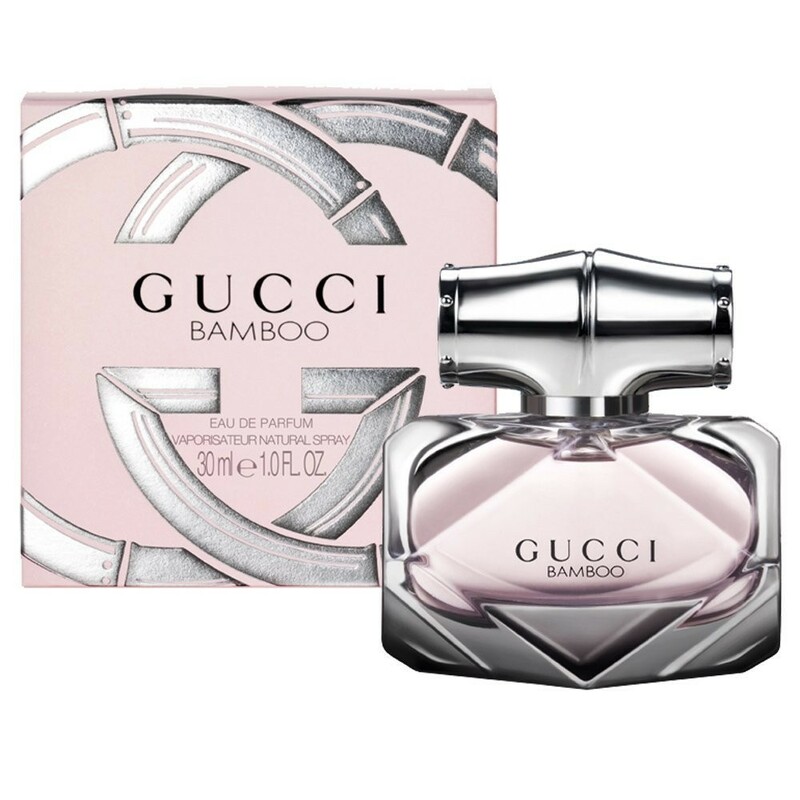 Definitely high quality, high value for money amazingly priced at a great deal especially considering that generic perfumes sell for equivalent values and even no name brands or Chinese sell for way more. 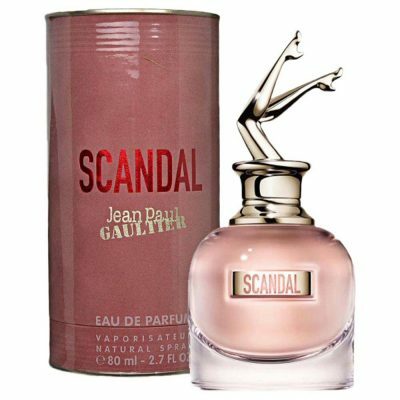 It can happen in the case of imports from other countries that the concentration of the perfume may differ to that of the local version that you find in your regular retailer. This is because they are made in different manufacturing plants. They use different alcohol bases around the world i.e. Europe uses a potato based alcohol (Vodka), France uses grape based alcohol, and the USA uses a grain based alcohol. 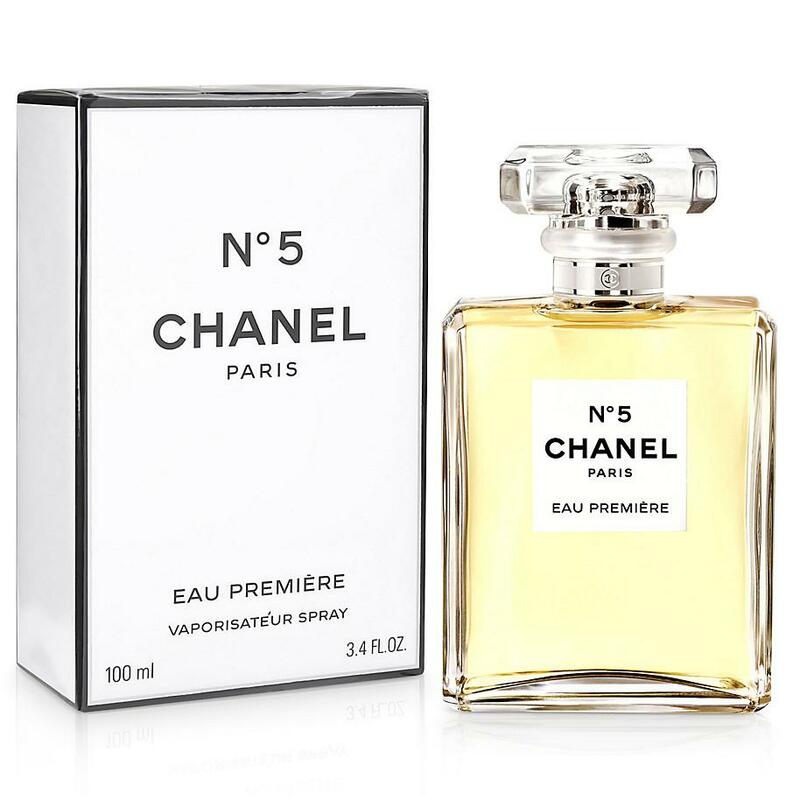 Fragrances are also reformulated every so often, creating different vintages and batches, hence the same fragrance can differ in smell from one country to another, depending on where it was made or imported from. 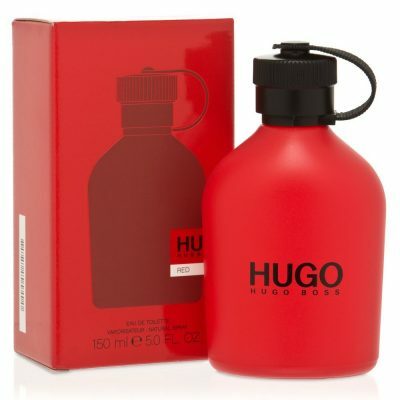 Therefore, in some instances, our fragrance may not last as long as the local version that you are used to. Please note that these goods have been imported without the approval of the manufacturer or its licensed supplier. Therefore these goods will not be covered by the warranty of the manufacturer or its licensed supplier. 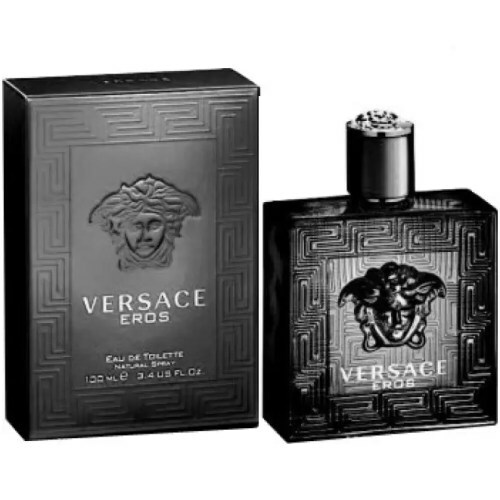 We cannot guarantee that all perfumes bought are reject free that is why they are sold at a low price and taken at own risk. That is why they are called rejected. We cannot guarantee any of the perfumes quality as it all depends from person to person. Perfumes are not local and are purely imported. 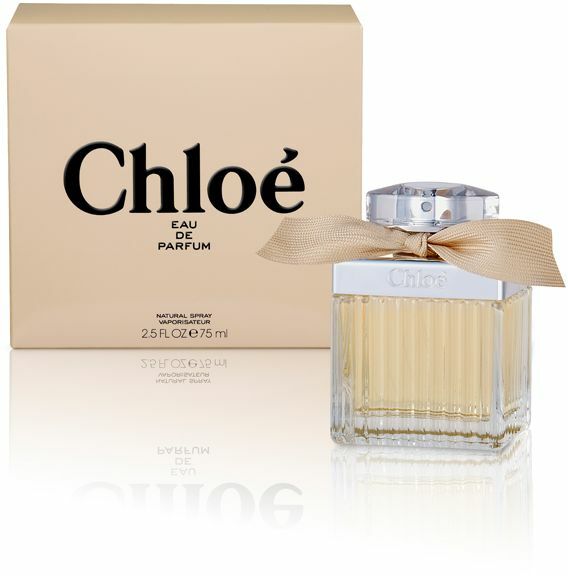 Branded Premium Imported Factory Reject Designer Perfumes .These are proper Alcohol based Perfumes, which are Boxed and sealed in their original Packaging.